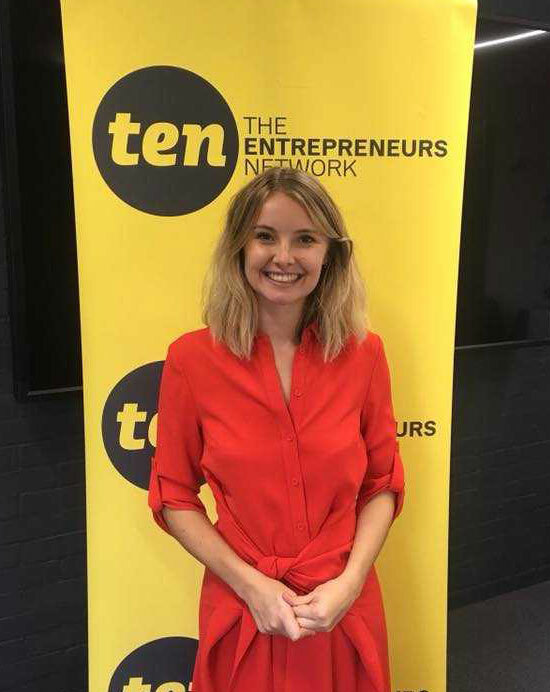 Biography: Sophie is Head of the Female Founders Forum at The Entrepreneurs Network. She is currently writing 2 policy reports for the Government around female entrepreneurship and women in business. Sophie is also a columnist for Inc., an American business magazine. Her role at MIYB is mainly around social media and market research. Prior to working for The Entrepreneurs Network, she was a trainee underwriter at Lloyd’s of London. She holds a degree in Classics from the University of Bristol.